Many employees and prospective applicants often find the idea of work-related drug testing to be intrusive and uncomfortable. While they understand the concept behind the testing, they often have a negative reaction to it. However, drug testing isn’t just for the benefit of the employer–it serves to create a better working atmosphere for employees as well. In communities with a high rate of drug use, businesses want to do their part and ensure that they are not contributing to the problem. While their employees may show no signs of drug abuse, these companies want to work retroactively to ensure that their staff members are drug free. 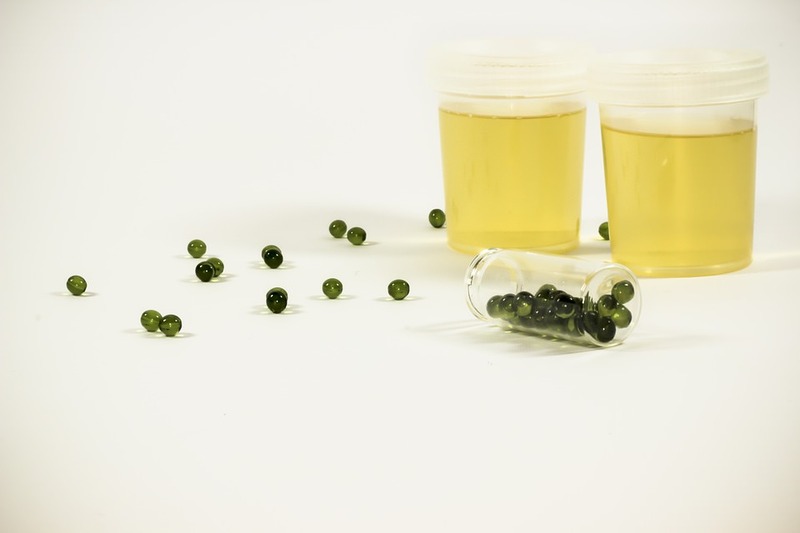 While some employers might be concerned about what shows up in a urine test, most are just trying to promote a drug free company culture. Drug use in the workplace by employees creates a dangerous working environment. These individuals may harm themselves, another coworker, their employer, or customers. This drug abuse can lead to on-the-job accidents or even death. When abusing drugs, these employees lack the cognitive abilities to complete their jobs properly. While an employer can punish an employee for drug-related actions, if they wait until after the fact, it may be too late. For this reason, it is imperative for employers to be preemptive about drug use in the workplace and actively test for substance abuse among employees. Employers that fail to drug test in an area that has a reputation for substance abuse are essentially enabling their employees to do drugs. A company that doesn’t drug test on a regular basis or at all will become known to the community as a business where anyone with a substance abuse addiction can work. Instead of encouraging these employees to seek treatment, a company that doesn’t drug test is inadvertently supporting drug users. This sort of reputation is not conducive to running a successful business, as the productivity and morale of employees will undoubtedly suffer as well. Alternatively, Businesses that make regular drug testing a routine are clearly taking a stance against drug use. This will help to ensure that their workforce is completely drug free and that the company’s reputation remains in tact. When employees abuse drugs, it isn’t just the company’s reputation that will suffer. Oftentimes, a business will be sued if it is found that an on-the-job injury was caused by drug abuse. While an individual employee may be to blame for a particular injury, if the company is sued, the employee won’t legally be at fault. In the event of a lawsuit, there will be an ongoing investigation. If the urine drug screen results are positive, the company as a whole will face the consequences. The employer will have to pay the legal fees, damages as reimbursement for the injury, and additional expenses due to the fact that illegal substances were involved. Drug abuse in the workplace has serious consequences for everyone involved. Want to learn more about how to deal with employee substance abuse or know someone that is dealing with a drug addiction in South Florida? Be sure to contact us today; we have professionals that are available to answer any questions you may have.